Gold Coast Energy has been a locally owned solar installation company since 2008. We pride ourselves on delivering outstanding service to our customers. 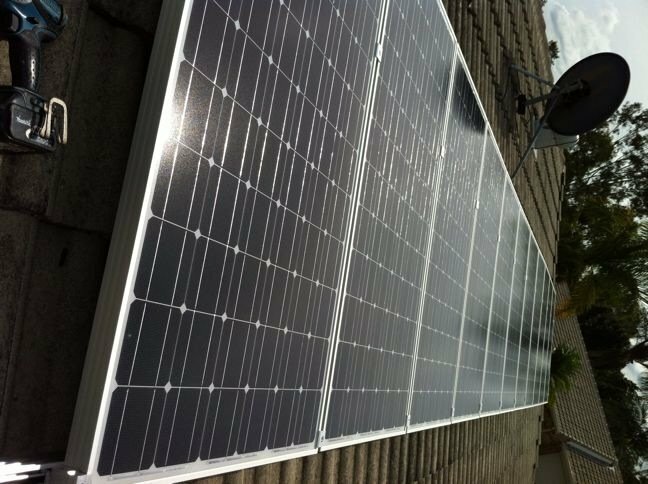 We are committed to delivering high quality solar systems and continuing to maintain our customers systems for a lifetime. 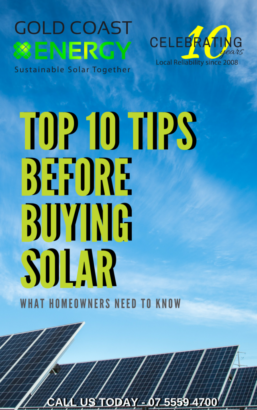 Top 10 Tips Before Buying Solar – Download Now!